Over the last 2 decades Kaan had the pleasure to recruit, train, coach and mentor over 500 people. His recruitment industry knowledge helped him to find his passion of building teams and businesses from scratch. He has failed many times, proud to say he has succeeded from time to time too. Currently he is back in business with New Amsterdam Capital, supporting national and international scale-ups and grown-ups in their growth with finding the best people on Planet Earth. 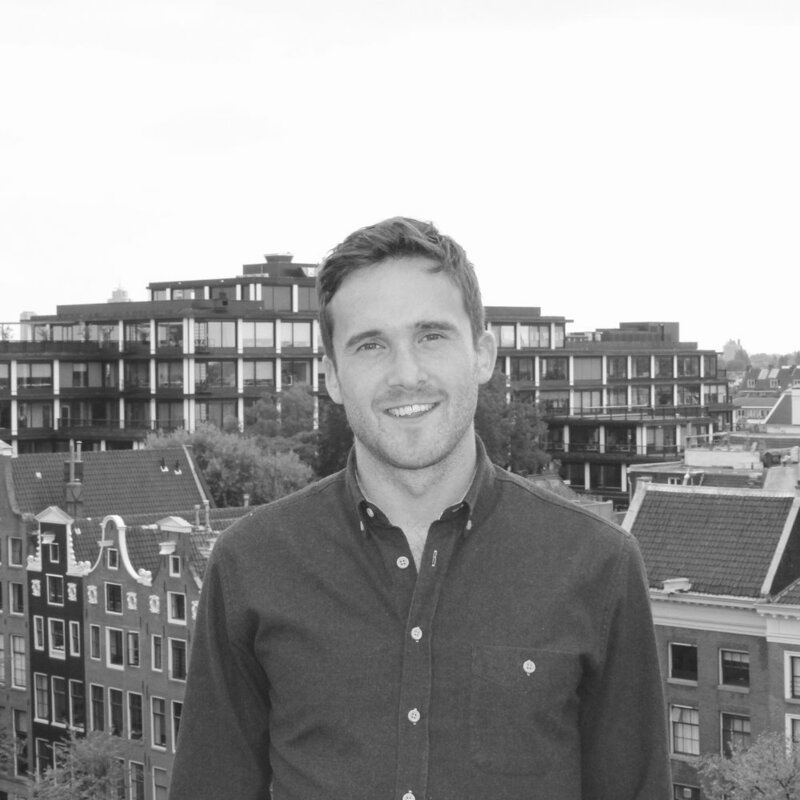 Tim is a young, ambitious, commercial minded professional with a sky-is-the-limit mentality. 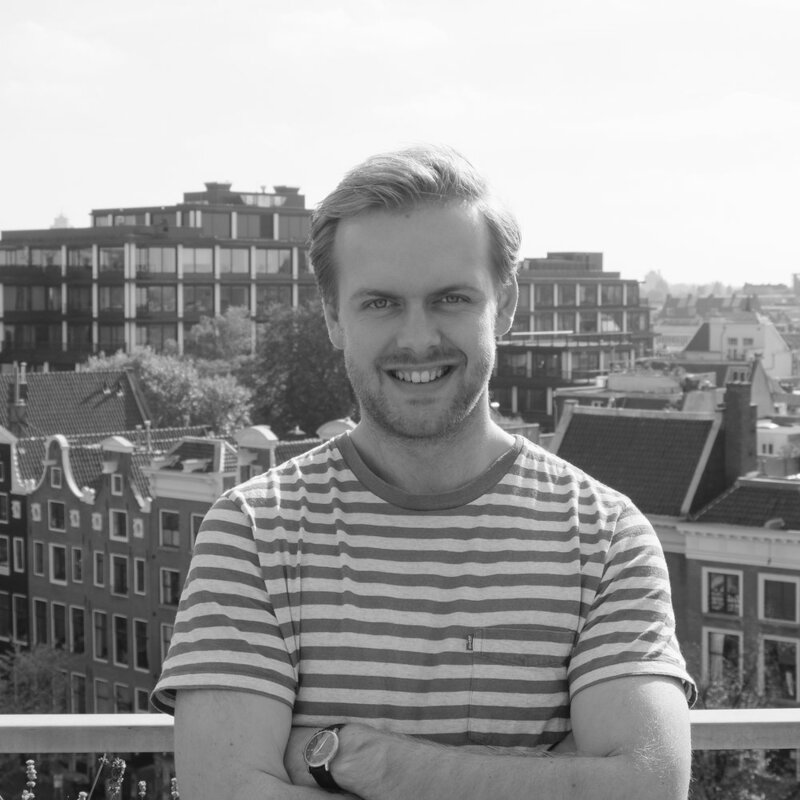 After graduating for his BBA from IVA Business School, he started gaining experience in online marketing for several Amsterdam based startups. During his time at Yearn he discovered recruitment, and realized he could bring his marketing, sales and social skills into practice by helping business build the teams they need. Lianne loves to create. Over the years she has gained solid recruitment and employer branding experience within both tech environments and startups. From building the next A-team for your company to setting up your recruitment processes, she knows the drill. Her aim is to help businesses and people grow further by connecting them. Marlyn is one of those people whose smile makes people instantly want to come to work. She has years of studies plus some more of experience recruiting ambitious people in the LATAM market. She is always determined to understand what you need and help you and your company get it. On her free time Marlyn is a part-time foodie and fashion guru. Justin is a passionate, data-driven enthusiast. It excites him to work with data, be creative and work from a customer based view. He has gained marketing and growth hacking experience within start-ups and grown-ups. Besides he is a real sports fanatic. At the age of four he started playing football and he have played it ever since. Debbie joined us recently to be our ultimate jack-of-all-trades. She helps out wherever she can with keeping the business running smoothly and brewing her killer ginger tea for the team. Michaela is a logical thinker who enjoys the challenge of the sourcing process. She has a data driven, methological approach and uses innovative means of sourcing the best talents. 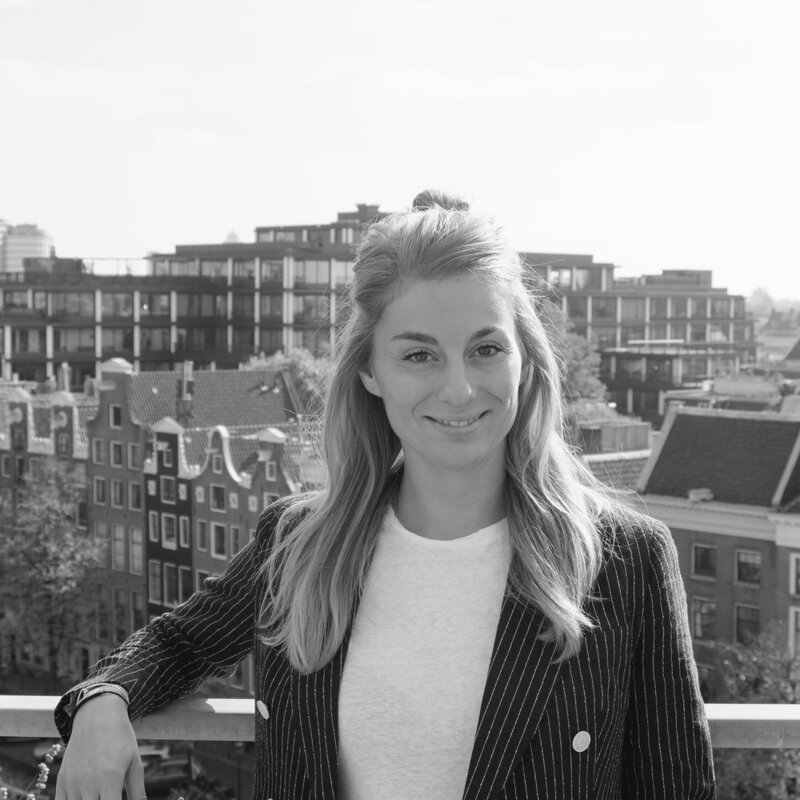 She gained her sourcing experience in an executive search company and a startup in Prague, where she lived before moving to Amsterdam to study HR at Vrije Universiteit Amsterdam. Margaux has been working on creative strategies, branding and writing for 7 years, and couldn’t imagine doing anything different. Our resident wordsmith she will be in charge of making sure we are putting our best foot forward with everything we communicate. When you think of A-players only, you think of Johnny. A local celebrity who really knows his way around in the city. As an excellent relationship builder, he will connect you to world-class people. When he's not working, he is either sleeping or eating cookies. We are always on the lookout for a-players that want to be part of our adventure. Reach out to us, or check our openings. Looking for an amazing recruitment team? Our A-players are ready to help your business scale. Contact us directly and let's see how we can help you!